Gen. Robert Neller called Sgt. Bailey Weis, the first female Marine to complete second phase of the intense selection process for special operators, to encourage her to attend Officer Candidates School. The call followed Military.com’s story about Weis after she completed the physically demanding Marine Corps Forces Special Operations Command training, which no woman had passed before. After completing Phase Two of Assessment and Selection Course, Weis was not chosen to move ahead in the training pipeline. It’s not uncommon for some Marines who pass the highly secretive and physically demanding training not to be selected, according to MARSOC officials, but the reasons they’re not selected are highly guarded. Since Weis made that far into MARSOC’s training, she’s not eligible to repeat it. The thinking is that she knows too much about what to expect, which could give her an advantage over other candidates. 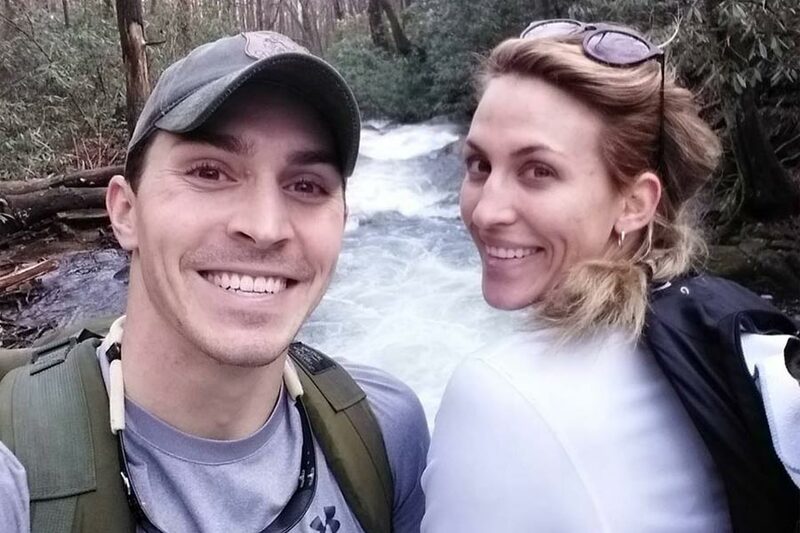 Weis, an aviation maintenance controller, told Military.com in the fall that she would be leaving the Marine Corps, since a MARSOC career was no longer an option for her. Instead, she said she planned to complete a master’s degree in international relations, and work toward earning a commission in the North Carolina National Guard. That’s when Neller stepped in. He called Weis, Player said, and challenged her to consider OCS and referred her to the Marine Corps’ manpower division to determine whether she was qualified. She was, Player added. Weis, who previously graduated from Infantry Training Battalion, called MARSOC’s Assessment and Selection process one of the most challenging things she’s ever done. She was the only woman in her training cycle, but she said she earned the other Marines’ respect by doing everything with them.